Santa- I can’t promise you Rab booties with Cirrus synthetic fill and a Pertex outer, but Santa will do his best. We wouldn’t want Iceman getting chilly on his cold weather winter trips. Santa- Candy and Banana Savers, I can do. 800 Fill Power goose down jackets with Pertex outers get a little tricky this time of year… I need one of those myself for the cold sleigh ride I must take once a year. I’ll see what I can do for ya Joe, might have to make a trade and you come paint the North Pole. Santa- I have one of those Raven SUPs up here at the North Pole! Mrs. Claus and I use it when we go away on vacation too; it packs down to 36”x 12” into its own carry bag weighing 25lbs altogether, fits in the sleigh great! I love it too because it fits my heavy frame with its 215lb capacity. We’ll have to go for a float together this summer and test ’em out. Santa- Olivia, we’ll get you on the top of the list for a 70 meter 9.8mm Sterling Rope in the next few years. This holiday I can promise you plenty of time around friends and family, especially your RRT one. Santa- GriGris are a tough one, the assisted locking is nice, but shouldn’t you use a regular ATC like everyone else? Didn’t I get you one of those Mammut Smarts last year? Wait, how much climbing gear do you have?! We’ll have to think about this on; if I find a top rope setup in your chimney, Christmas Eve, your odds could be better. Santa- That’s a lot of gravy…sounds delicious. I think I could get in on this one with you Emma, but we’d be devouring that can in about a week. Santa goes through a lot of food, especially after the late night out. I can at least try to get you one of those nice two serving packs they make so you can have a dinner or breakfast. Santa- RFID-blocking! That would be so useful when I’m traveling or spending too much time around the elves, they’re getting too crafty… I checked my credit card statement, and someone had bought half a ton of candy canes! What are those elves gonna do with all that candy…? Anyway, Santa can safely say, I think you’ll be getting one of those for Christmas. Santa- Those Guardian filters are something else… You could probably drop it off a cliff and it would still work, I hear they self back-flush the filter too! Sounds like a great piece of gear, might be a little overkill for most but between you and Iceman I’m sure you’d get some use out of it. Santa- Patagucci is always a nice Christmas present; I especially love the Down Sweater Hoody Mrs. Claus got for me last year. That’s a wonderful jacket too, wonderful pit zips with large pockets and a synch helmet hood. I can’t guarantee the navy-blue color because the elves are on a small strike right now, but I think a nice sprouted green jacket would complement your eyes just as well. Santa- Pack boats are always nice for the sleigh, they weigh a fraction of those heavy plastic and aluminum boats so its way easier to shove them down the chimney… Plus, they paddle like a champ, I really need one of those for touring through the ice bergs up here at the North Pole. If Mrs. Claus gets me one, I’ll get you one, how about that? Santa- Rab makes some killer jackets, like I was telling Joe earlier. That Alpha Direct, with its Polartec insulation lining and Pertex outer shell is great for the light winter days with just a little bit of cold temperatures but packed with activity. Let me know what color you want and it’ll be coming your way. Santa- Well Gaia, you know how much I love dogs, especially ones that love being outside as much as you. If you keep being such a good pup this year, I think we can make this one happen. Santa- Wicket, I hear Ben tried to pass you up for some professional sled dogs in that Fjallraven Polar thing… Not cool. Since you’ve been a good dog this year, as long as Ben gets some skis before the big day, I can most certainly make sure there’s a nice new harness and bone waiting for you, so you can pull Ben along on all the snow-covered trails. With all of the RRT crew’s wishes for Christmas, maybe you came up with some ideas of what to ask Santa for. 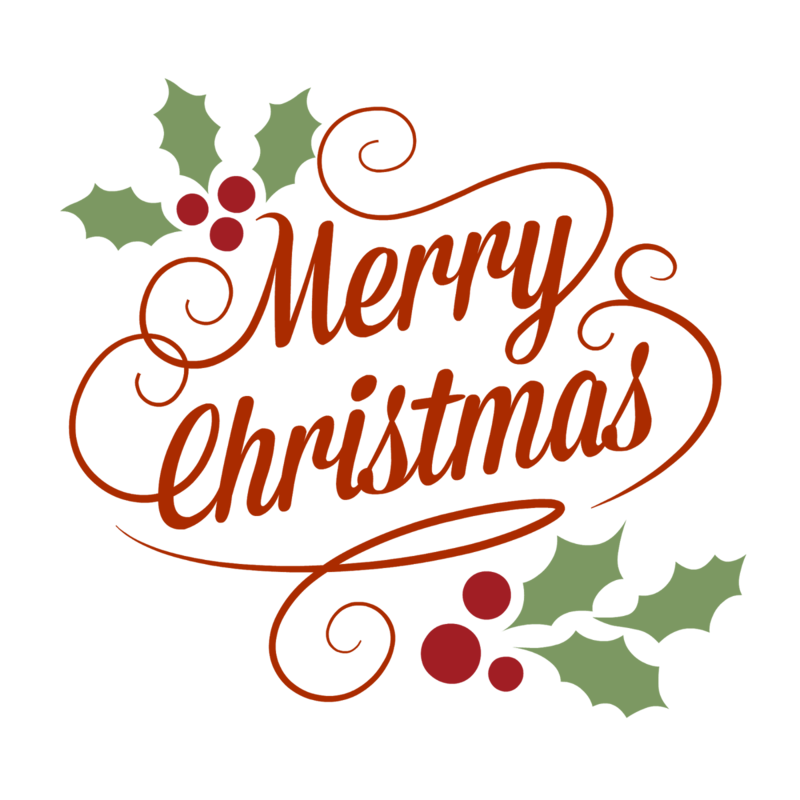 If I can’t get it for you, maybe RRT can help you out… From myself and all the RRT family, have a very Merry Christmas and happy holidays!